The HiveXchange is also a portal to services. The HiveXchange has a mission to support more innovative and agile trading opportunities. The HiveXchange has established an eco-system of service providers that can close gaps in the supply chain in real time. 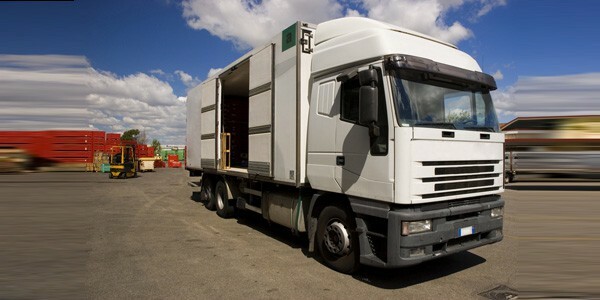 Want to find out if there is spare pallet spaces in transport services in your supply chain? – you can do it in real time with a click of the button on the HiveXchange. Want to add storage, cool room, fumigation services to a new supply chain you secured on the HiveXchange? You can do it in real time just in a few clicks as you process your new order. The future is digital and that allows agile, real time, versatile supply chains to be created on a single platform as orders are taken. More than simply trade facilitation, trade execution through innovative supply chain services. Drive better marketing and brand awareness through leveraging technology innovations in classifying produce. Create new supply chains to new markets and customers – all from one place, all integrated into your order workflow, and all at amazingly competitive price points. If you are an innovator we would love to hear from you.